You don't want to call off the hunt just because dusk is approaching. That's why the Vortex Viper HD 8X42 Binoculars are the perfect pair to have on hand when you're in the field. 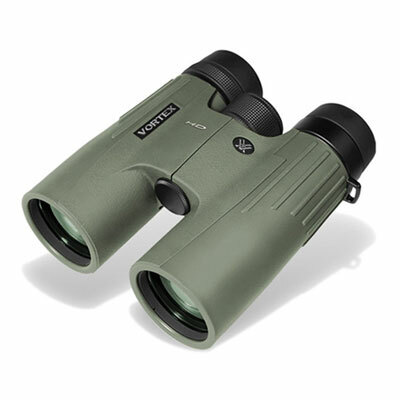 The use of extra low dispersion glass with XR coatings and fully phase-corrected prisms makes these binoculars capable of producing bright, crisp images in near darkness in their 6.6-degree viewing field. 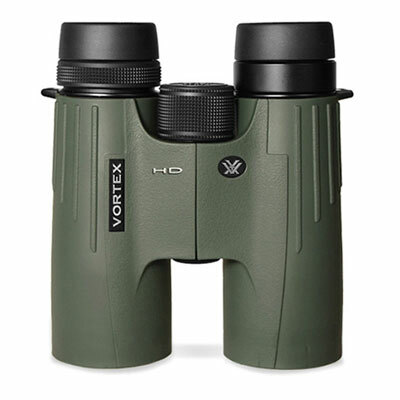 The exterior is covered with AmorTek rubber protection, ensuring that the binoculars will stand up to heavy use hunt after hunt. I received my pair in a very quick five days, and I’m blown away by how clear they are compared to everything else I’ve tried. 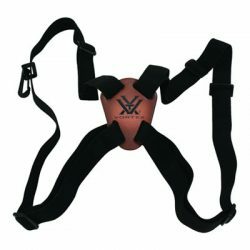 The build quality is second to none, and the strap and carry bag is of very sturdy material and looks great. You won’t regret getting a pair of these, and they are well worth the price. I received my pair of Vortex Viper 8×42 binoculars about 10 days ago and have really enjoyed using them. I think the optics are great. I am using them for bird watching. Although I notice they are good for butterflies as well if one lands. They are recommended by the Audubon Bird Club in their guide to binoculars. 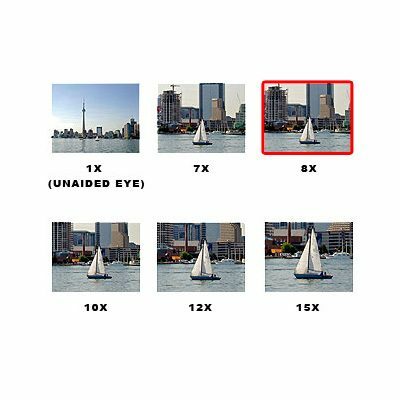 They are a lot more convenient than 10×50 and a big improvement in performance over 9×25 (Nikon) but of course they are more expensive. I mostly wear glasses while using them and the rapid screw down eye cups are just brilliant for enabling quick change over to ‘glasses on’ mode. They also have a good wide field of view, good clarity and brightness. So glad I bought them. The price was good too. I recently purchased the 8×42 vipers and while happy with the binoculars, the neck strap broke almost immediately just while wearing them around the house! Not impressed considering the price!! Im waiting on procular to respond to my email sent. Hi Craig, we have checked and the strap which was provided with the binoculars was the best one Vortex have. We do have a different one that should be stronger. We are sending you this new strap today.